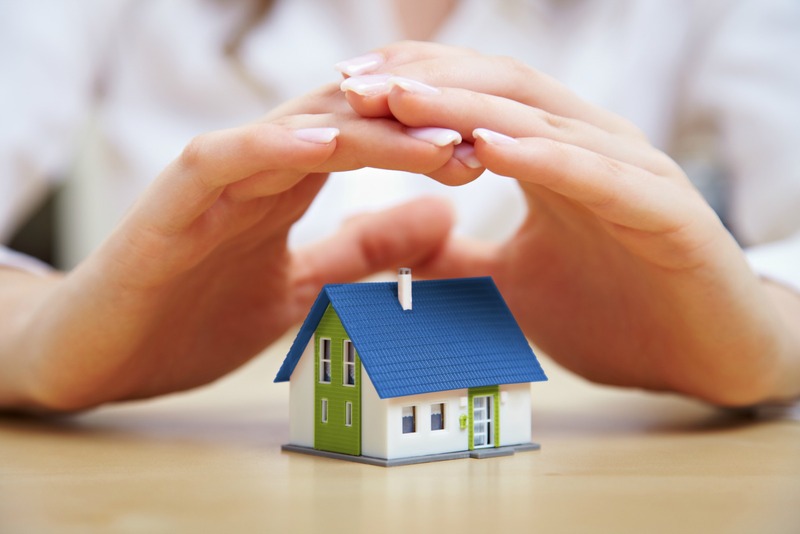 Getting home and content insurance can be complicated, and involve a wide range of factors. Getting the right insurance policy can help protect your investments, and save you thousands of dollars. Providing you with top value in a product that's right for you. Our team works with Canada's largest insurance providers, enabling us to serve you with more insurance options, resulting in the best solutions. We take the time to listen to your circumstances and customize coverage specific for your situation. If you are in the process of buying a home, most mortgage lenders require that you have insurance as a condition of your financing. We work with new home buyers daily, understand how the mortgage process works, and can create a plan to satisfy the insurance-related qualifications. If a problem should arise and a claim needs to be filed, you can count on us to deliver exceptional customer service. Our experienced team can offer advice and means to quickly resolve your claim, and get things back on track. You can't put a price tag on everything, but it is critical for you to protect your investment and belongings the best you can.